Pamela Schofield has been a Montessori Preschool teacher for over 30 years. She served as an intern, teacher, and director at a prominent Montessori school in the San Francisco Bay area for 25 years before opening “Casa dei Nonni Montessori” out of her home in northern California. 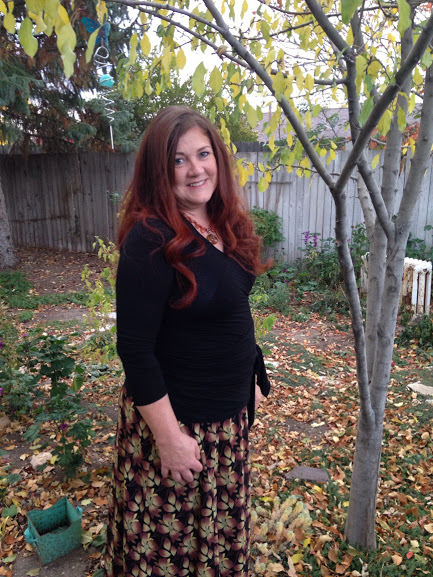 She relocated to Mapleton, Utah 3 yrs ago and is thrilled to bring her passion and love of Montessori to the children in the Mapleton area. She is the mother of 3 grown children, and has 9 grandchildren. Pam has custody of her 10 yr old grandson. She enjoys creating new “works” for the classroom, sewing, quilting, baking, gardening, canning, her family and being actively engaged in her church. AA in Early Childhood Education from Contra Costa College, Concord, CA. AMS (American Montessori Society) pre-primary Montessori certification from Cal State East Bay, Hayward, CA. Master Teacher certificate from the California Early Childhood Teacher’s continuing education matrix. Presenter at AMS national conferences, taught art history and Montessori art methodology workshops for Montessori Teacher Training Center of San Francisco Bay, San Leandro, CA and, Fountainhead Montessori Teacher Education program, Dublin, CA. Exhibitor at AMS national conferences, MACTE (Montessori Accreditation Council for Teacher Education) conferences and workshops. Presenter at several parent education workshops held by the California Preschool Learning Foundation, where she promoted the Montessori method and philosophy. Holds a lifetime teacher membership with The American Montessori Society. Red Cross CPR and pediatric first-aide certification.